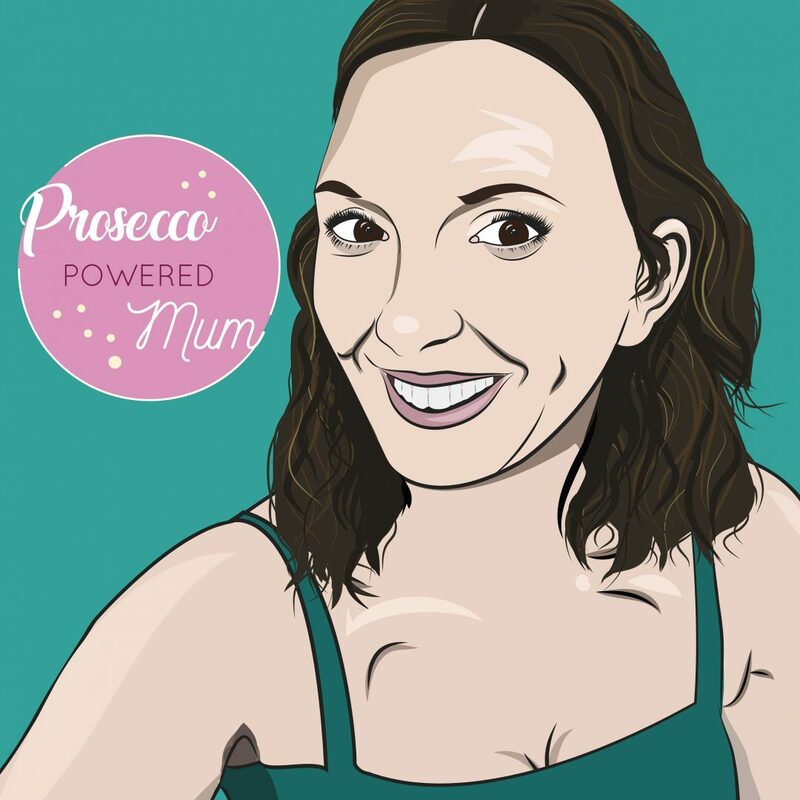 ProseccoPoweredMum – Tried to get my sh*t together before I hit 40 – failed! Tried to get my sh*t together before I hit 40 – failed! So I’ve finally done it…set up my blog page that is! Maybe this will be one of the things that I stick with, like, eh, like…emm, well you get the picture! I’m a mum of 3, ranging in age from 22 to 3 – yep, 18 years between the first and the last! And sure, even though I’ve been a mammy since I was 18, I’m still living on a wing and a prayer, but as I always say, if I do a head count at the end of the day, and I still have 3 kids, then I’m doing ok! My life has always had twists and turns, and nothing ever seems to go smoothly, but sure I’ll always give it a shot, and usually laugh at my mistakes – and they normally make pretty good stories too!!! This blog started out with me trying to get my sh*t together before I hit 40…and all the issues (excuses) that normally get in the way, however I turned 40 last November and I most definitely have not gotten my sh*t together! I’m hoping to make it a mix of life hacks, reviews, stories (which will either revolve around me making a show of myself, or my two wild boys making a holy show of me and my house!) and just general randomness! March 28, 2019 proseccopoweredmum You couldn't make it up! February 10, 2019 proseccopoweredmum You couldn't make it up! January 9, 2019 January 9, 2019 proseccopoweredmum You couldn't make it up! December 6, 2018 proseccopoweredmum You couldn't make it up! October 12, 2018 proseccopoweredmum You couldn't make it up!